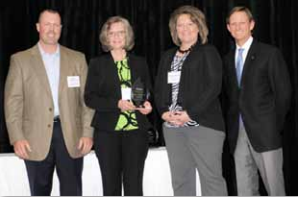 August 7, 2015 – Osborne, Kansas – Osborne Industries, Inc., a custom resin transfer molding firm, was presented with a Consistency Award for reliable, dependable service by Altec Industries, headquartered in St. Joseph, Missouri. The presentation took place at Altec’s Supplier Summit on May 5, 2015, in St. Louis, Missouri. Osborne began working with Altec Industries 30 years ago, supplying aerial lift platforms for the company’s utility vehicles. 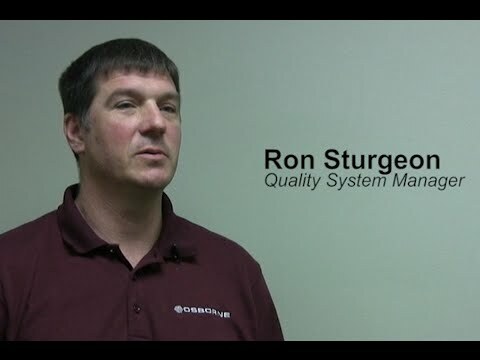 Since then, Osborne continues to supply thousands of platforms annually, molded via resin transfer molding (RTM), and adhering stringent testing protocols and product specifications for durability and reliability. To read the remainder of the article please visit our Osborne Industries website.